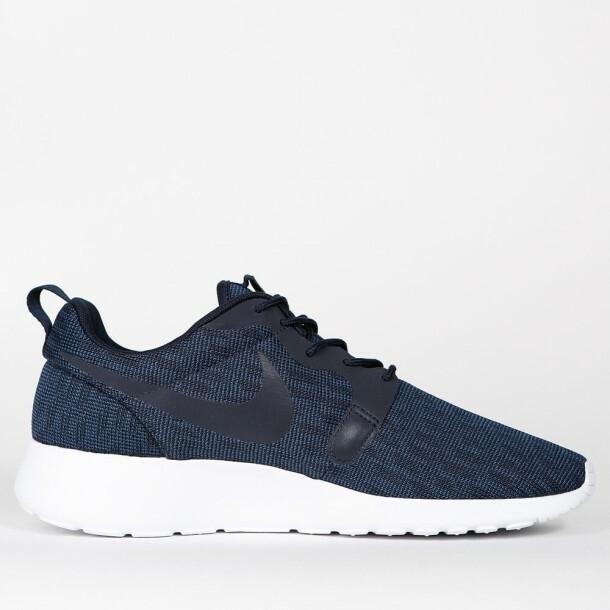 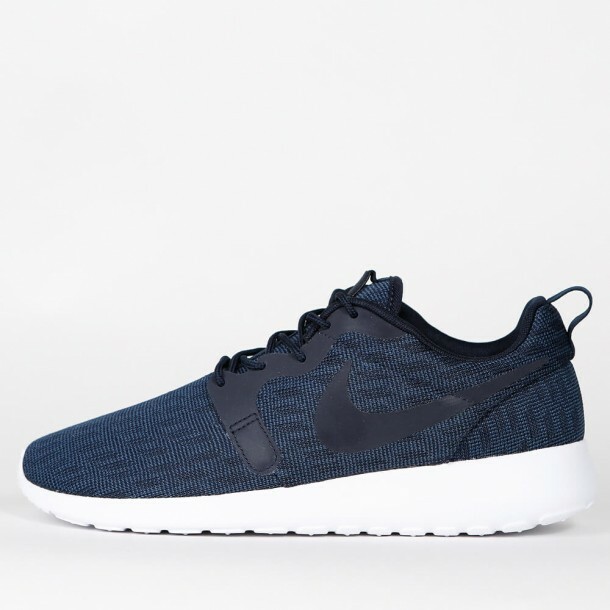 The Nike Roshe One Knit Jacquard for men not just offers a great minimalist low-tech design, but also innovative cushioning technologies. 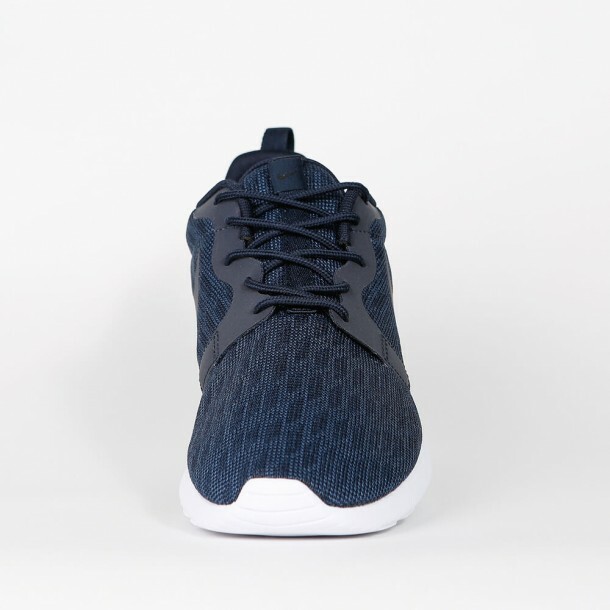 The nearly seamlessly knit Jacquard upper has got a thin film as an extra layer over the Jacquard - that e.g. 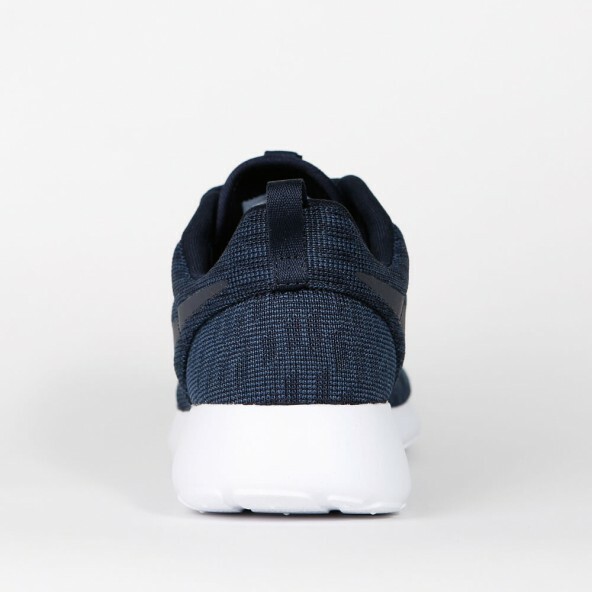 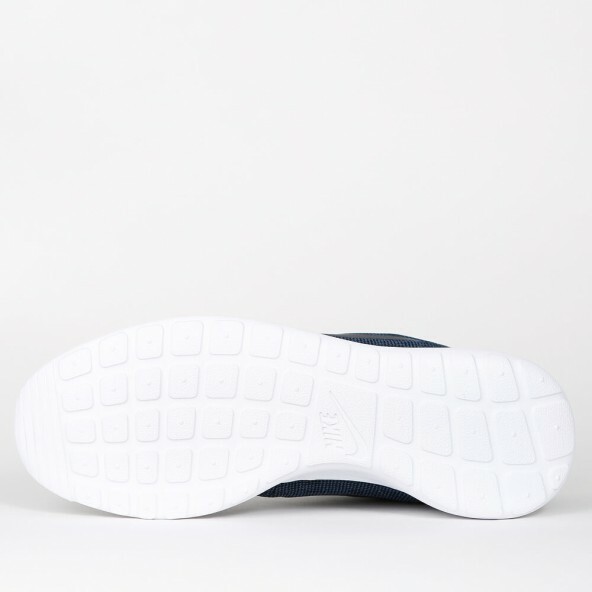 forms the Swoosh - and is very light while being adaptable and hardwearing. The IU sole provides an excellent wearing comfort and comes with notches that ensure more natural mobility while running.